We want to help you stay connected with everything that’s happening at Real Ministry Church. These resources are designed to do exactly that. Watch and listen to past sermons online. Sign up with Realm to connect with a small group and begin to build some relationships. Expand your knowledge with our resource library. Real Ministry Church offers faith-based counseling to anyone. Our intention is to deliver help and hope to individuals and families in the midst of times in need. 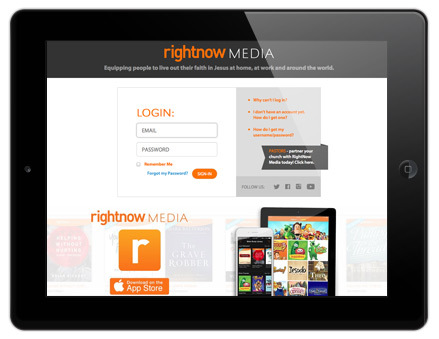 We have partnered with right now media to bring you a resource library of 8000+ Christian videos. Bible studies, parenting, marriage and children’s programing are just some of the offerings.